Whether you like them or not, hybrids are here to stay. Almost all manufacturers have a hybrid or are planning to release a hybrid model. 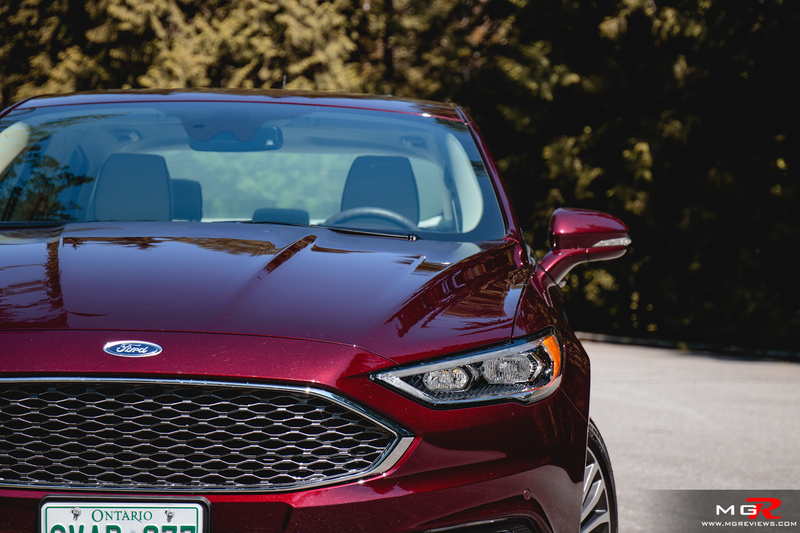 Ford is no exception to this trend. 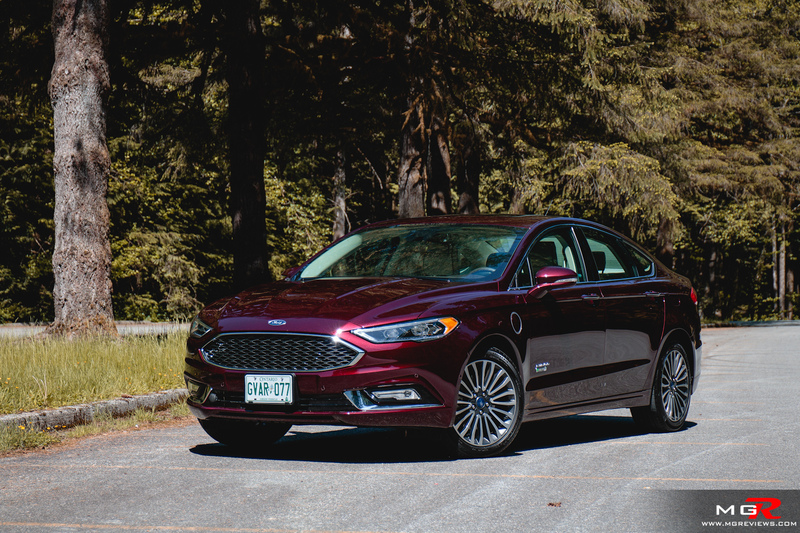 Now in its second generation, the Ford Fusion Energi delivers more all electric range and is now available as a plug-in. 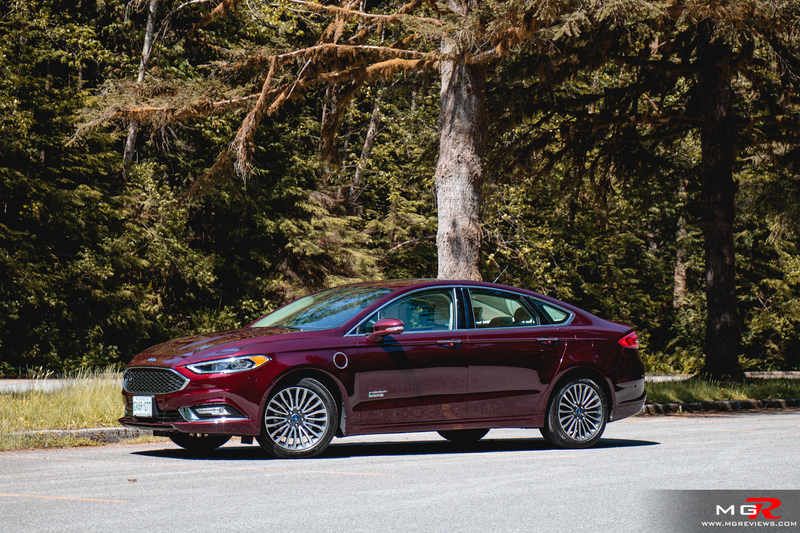 Engine – Powering the Fusion Energi is a 2.0L gasoline engine (naturally aspirated) and it produces a mediocre 141hp. 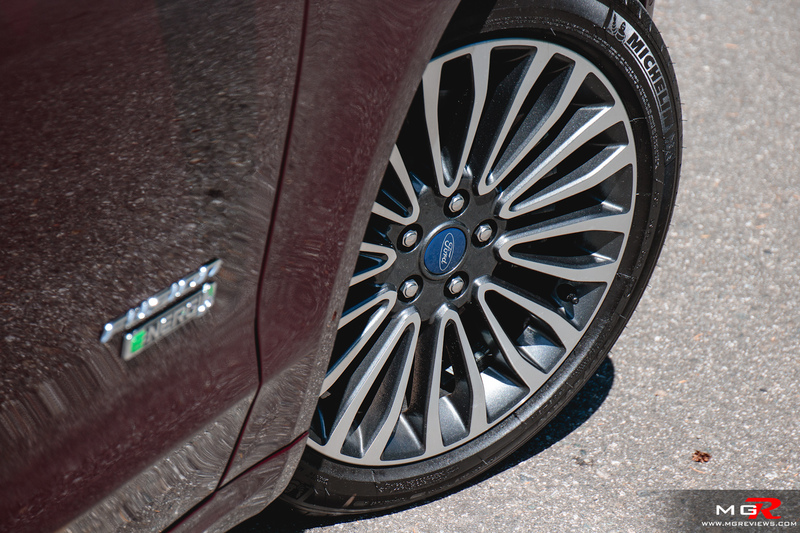 Aiding in getting the Ford Fusion moving, is a 118hp electric motor. 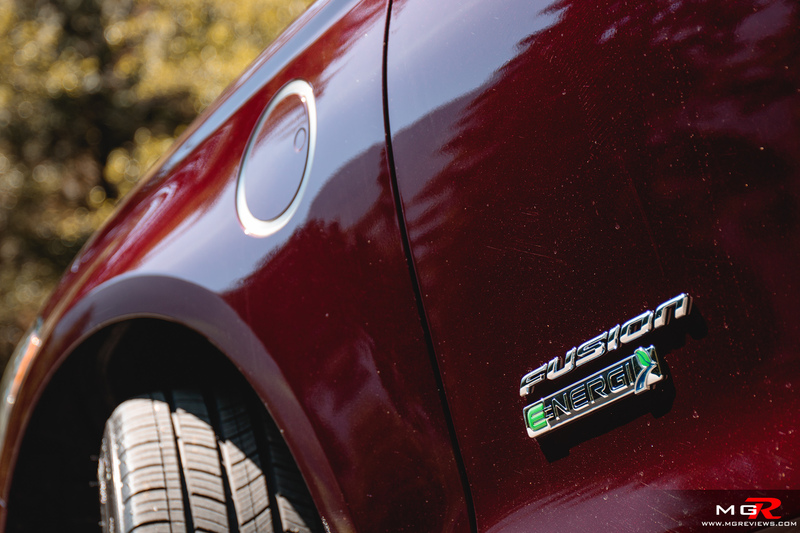 In total, the Ford Fusion Energi has a total system output of 188 hp which is not a lot for a big and heavy sedan. The electric motor does give a good amount of acceleration off the line but it’s not as “punchy” as one would expect. The car can be driven up to 130km/h on electricity alone but the range of the batteries is only approximately 30km. Recharging the batteries takes about 2.5 hours from a 240 Volt charging station or about 7 hours from a regular 120 Volt wall outlet. 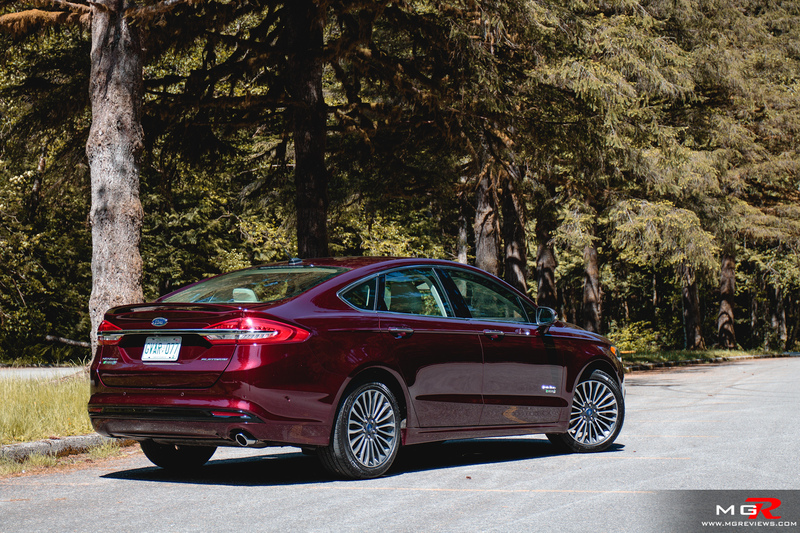 Transmission – Like many other hybrids, the Fusion Energi’s combustion engine is paired with a CVT transmission. 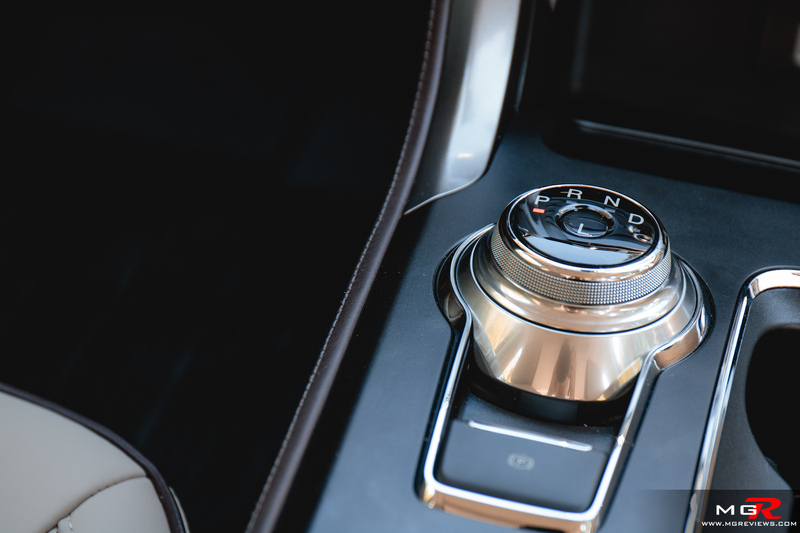 Obviously there are no gears with this transmission but it does create virtual gears to give the illusion of shifting and making it seem like a more natural driving experience. 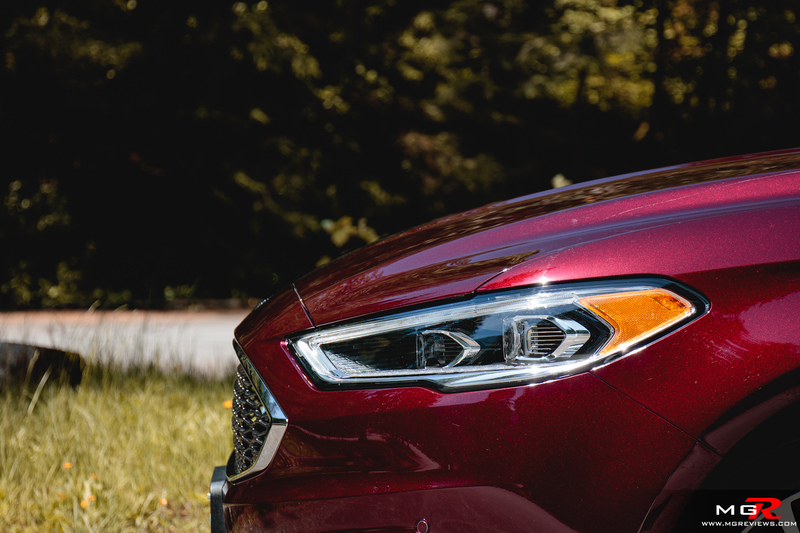 Overall, the transmission gets the car moving with no fuss and is responsive to stabs of the throttle during overtaking maneuvers on a highway. 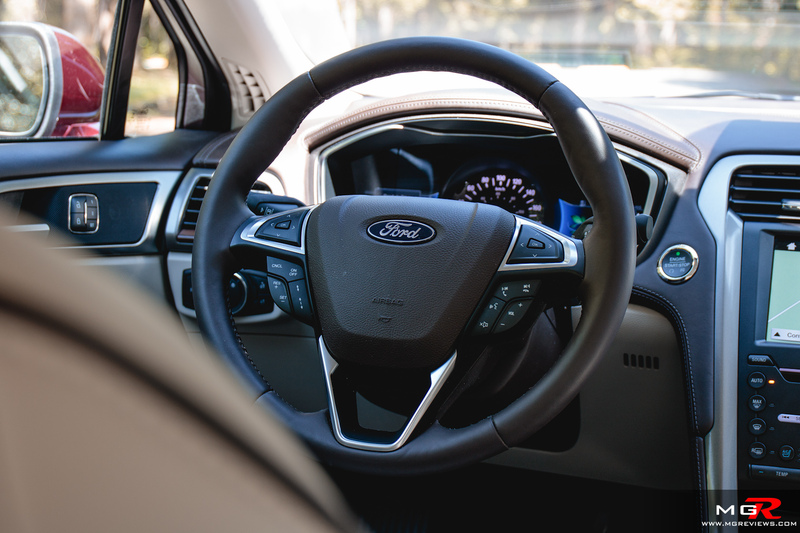 Brakes – Regenerative braking is automatically applied when taking your foot off the accelerator pedal and as well as when applying the brakes. 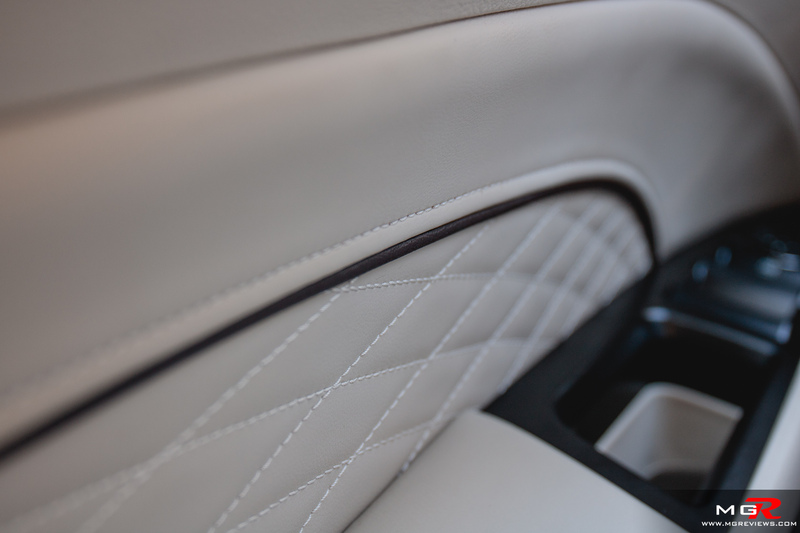 However, when braking, it feels like there is a disconnect between the brake pedal and the brakes themselves. It’s hard to judge how much brake pedal pressure to apply to bring the car to a stop. Apply too little, and you don’t slow down as much. Apply too much, and the car comes to an abrupt stop. 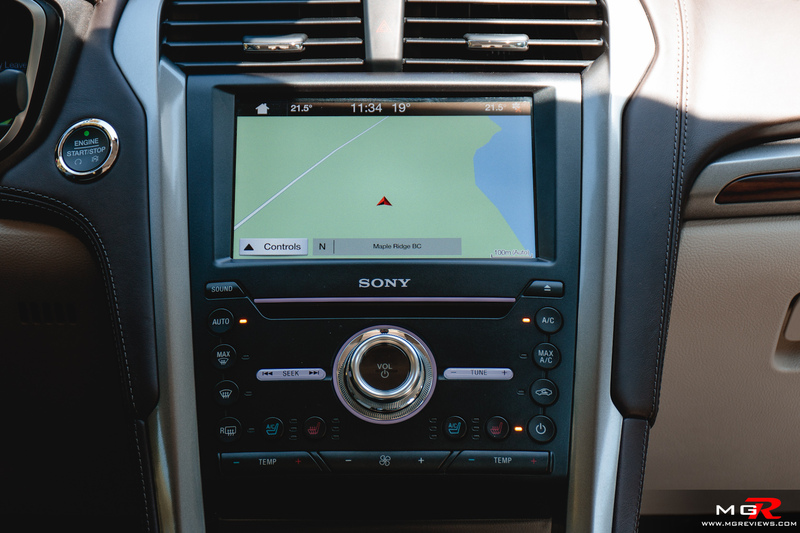 You can somewhat get around this by driving in the “L” drive mode on the gear selector. This drive mode increases the amount of regenerative braking and can slow down the Fusion Energi at a more “normal” rate of deceleration. 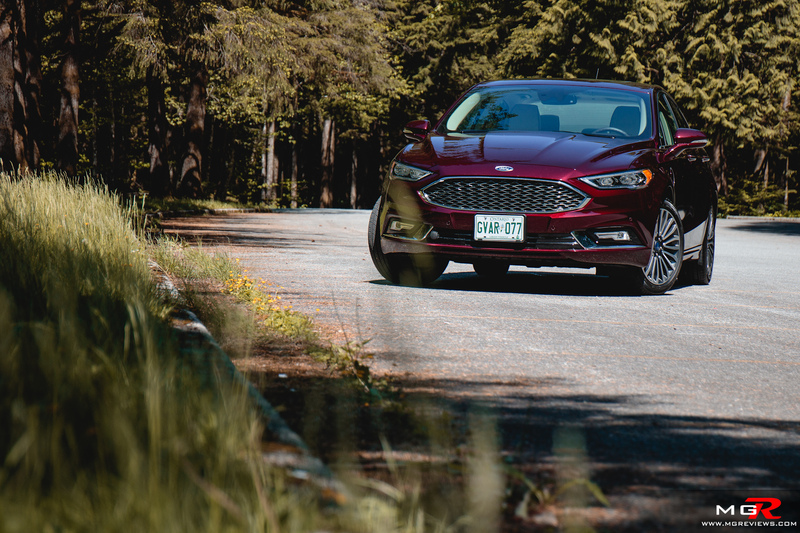 Handling – While some Ford vehicles tend to be a little bit more on the sporty side when compared to their competition, the Fusion Energi is anything but. I wouldn’t say that it’s absolutely horrible at taking corners, but it doesn’t provide any sort of enjoyment to drive. 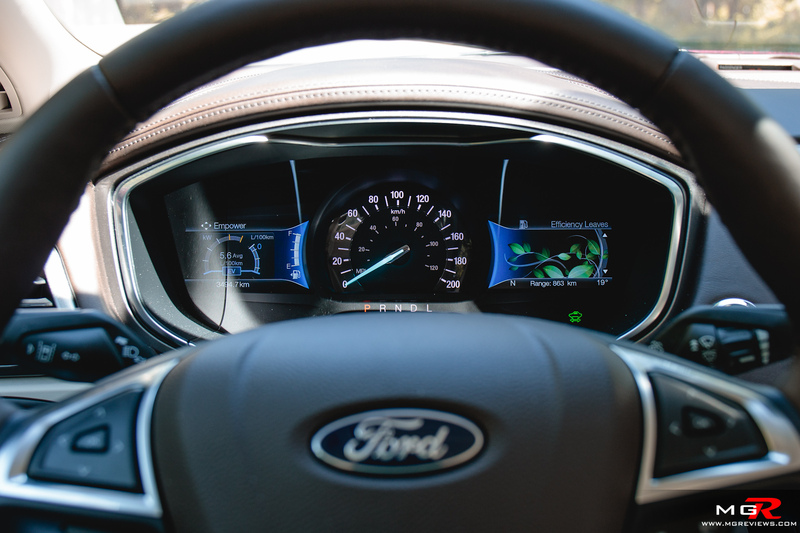 Yes the steering is precise but it doesn’t give any feel to the driver and while it doesn’t roll around corners as much as one would expect, it’s hardly a Ford Focus ST. This car is most comfortable as an A to B, fuel saving sedan. 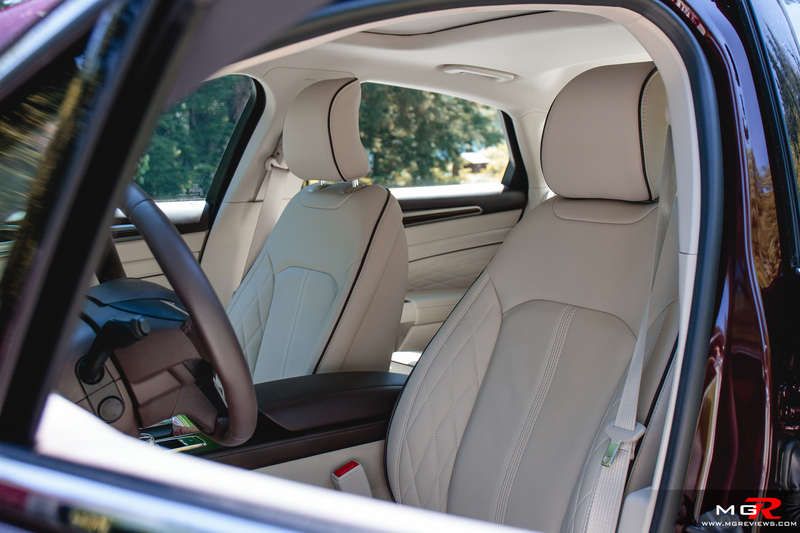 Ride Comfort – While it’s not the best driving hybrid out on the market, it is one of the most comfortable. The suspension is supple and absorbs a lot of bumps and road imperfections. 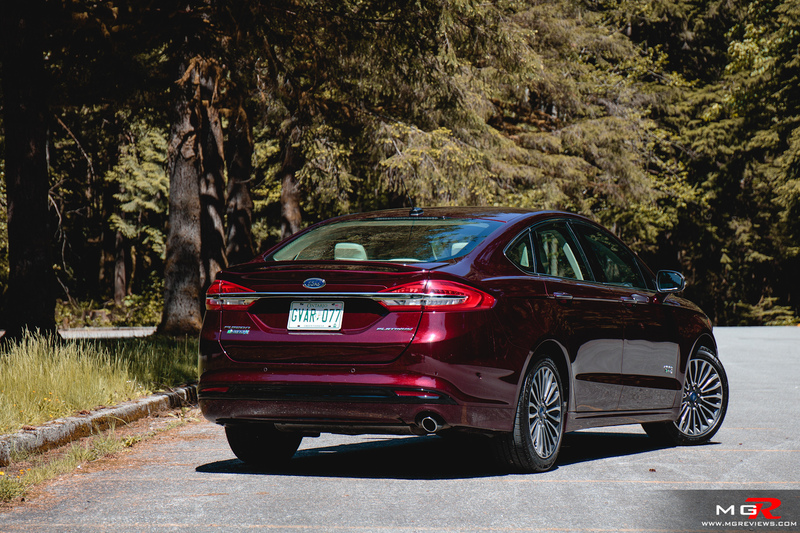 All of the seats provide good support and comfort making the Ford Fusion Energi and very comfortable daily commuter sedan. Noise, Vibration, & Harshness – The cabin is also very well insulated. When on full electric mode, wind and tire noise barely intrude when on a highway. When the gasoline engine is running, the noise it emits is fairly subdued by the well insulated cabin. Only when really pushing it does the noise from the gas engine become too noisy inside the cabin. 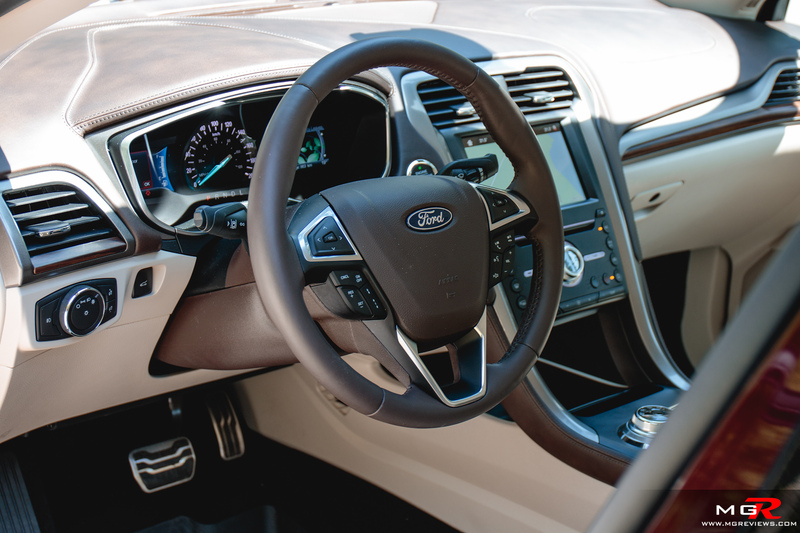 Interior Design – The design of the Fusion is not revolutionary by any means but it is well laid out. 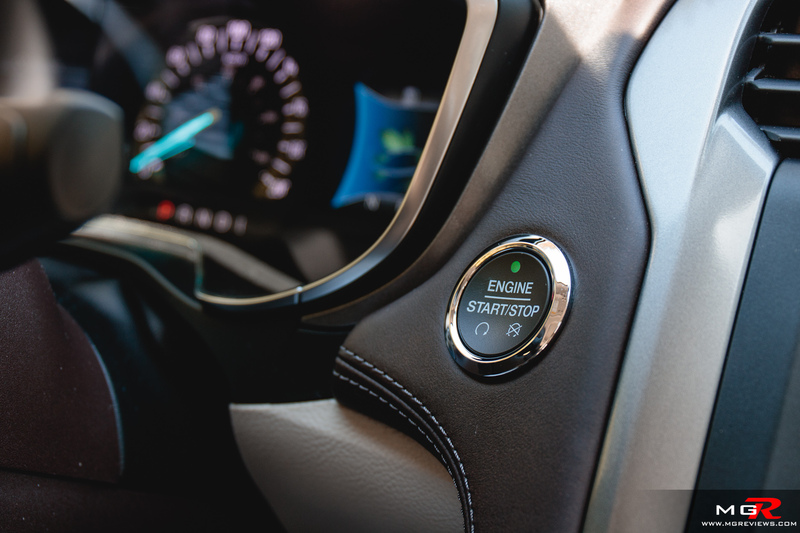 The center infotainment screen is well within reach and all of the controls underneath it are laid out in a logical order. The materials used are for the most part soft to the touch with a few harder plastics lower down near the feet. 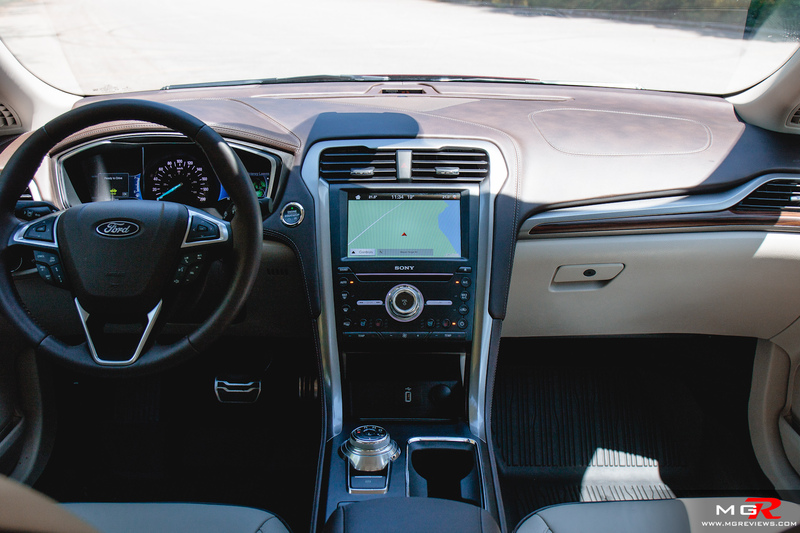 But overall the interior of the Fusion is a welcoming and roomy place to be. However one place you don’t want to be in is the trunk. 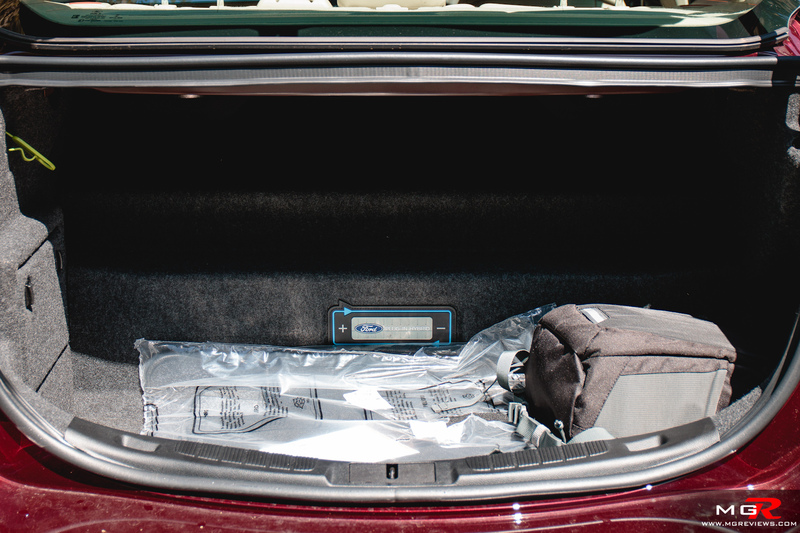 The non-hybrid Ford Fusion has a decently large trunk but this plug-in hybrid has a much smaller trunk due to the placement of the batteries. Gadgets – There’s no beating around the bush. This Platinum trimmed Ford Fusion Energi is priced at just over $45,000 CAD. That is a little on the high side but you do get all of the latest technology that is currently available on the market. Blind spot sensors, collision mitigation system with automatic braking, lane keeping aid, 360 vision cameras, premium sound system, and the list goes on. 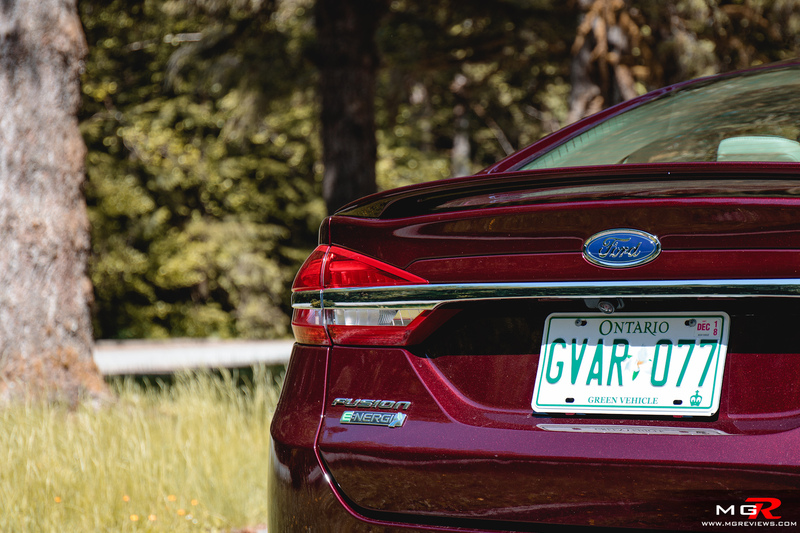 Exterior Design – If you prefer to have a subtle looking hybrid vehicle, then the Fusion Energi is just right for you. Apart from the badges and the electric plug-in door on the front left fender, it’s hard to tell that this is a hybrid vehicle. Some say that it does look a little bit like a “cheap Aston Martin” but is that such a bad thing? Overall I think it’s a pretty good looking sedan. 30km of electric driving range, a $45,000 CAD price tag, and less than stellar driving dynamics don’t make this the best plug-in hybrid on the market today. But it is a good looking sedan with a lot of features and a silky smooth ride make it one of the best daily commuter vehicles. Depending on how far you have to drive to work, you can get away with hardly every using a drop of fuel. Appears to be a fair and honest review. I own an Ioniq plug in hybrid and the Fusion was probably my 2nd choice. This Fusion is a beautiful looking sedan. Pricey and needs a bit more E V range but otherwise it is to be considered.